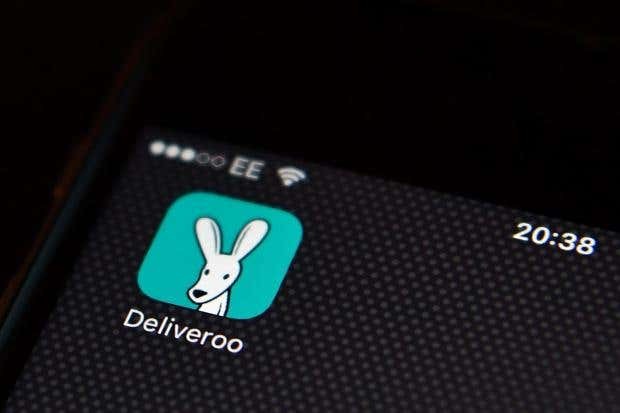 Deliveroo is launching new technology that it says will help bring takeaways to customers’ doors even more quickly and double the number of meals restaurants are able to produce. The new platform, developed by Manhattan-based food company Maple, provides chefs with item-level information to optimise food preparation time and helps to identify the kitchen bottlenecks that can keep people waiting for their food. It will also help to reduce food waste by allowing restaurants buy ingredients more efficiently, managing their purchasing operations by predicting weekly order quantities. Deliveroo says this will help combat the problem of soaring costs which is forcing many independent restaurants off the high street. The company will roll out the Deliveroo Toolkit to all 160 of its Editions kitchens in the UK in 2017. These are hubs where Deliveroo hosts a number of takeaway restaurants, reducing their overheads and setup costs by removing the need for high street premises. Next year, Deliveroo aims to make the technology available to all 25,000 restaurants that use its app. Deliveroo boosted its technological expertise by buying takeaway specialist, Maple, in May. Launched in 2015, the American company offered a daily rotating lunch and dinner menu to customers living and working in Manhattan. Its technology maximises the efficiency of delivery food, which allowed the firm to drastically scale up meal-per-hour productivity and to plot delivery routes efficiently. The company’s technology enabled it to deliver up to 1,200 meals in a single hour from a single location. Rohan Pradhan, vice president of Editions, Deliveroo, described the technology as a “game changer” for the food delivery industry.